I'm Curious Too: Is It Possible To Clone Dinosaurs? The movie Jurassic Park, based on Michael Crichton's bestselling novel of the same name, tells the story of a theme park filled with dinosaurs resurrected from DNAs extracted from bloodsucking insects trapped in tree sap. 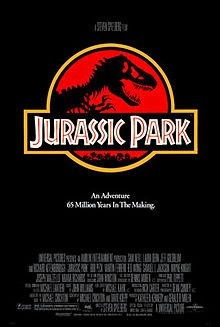 The 1993 movie, directed by renown director Steven Spielberg (who later produced two more sequels of Jurassic Park, and they sucked real bad compared to the first one), became the most financially successful film for Spielberg. I've always admired Crichton—I've got nearly all of his books; Micro, Next, Congo, etc—because of his unique way of blending science with fiction. In fact, the science of Jurassic Park seemed plausible: bloodsucking insects flew alongside dinosaurs and fed on their blood; they then rested on a branch before unfortunately trapped by tree sap bursting out from the tree. As a result, the DNA of the dinosaurs remained in the gut of the insects. That made sense. 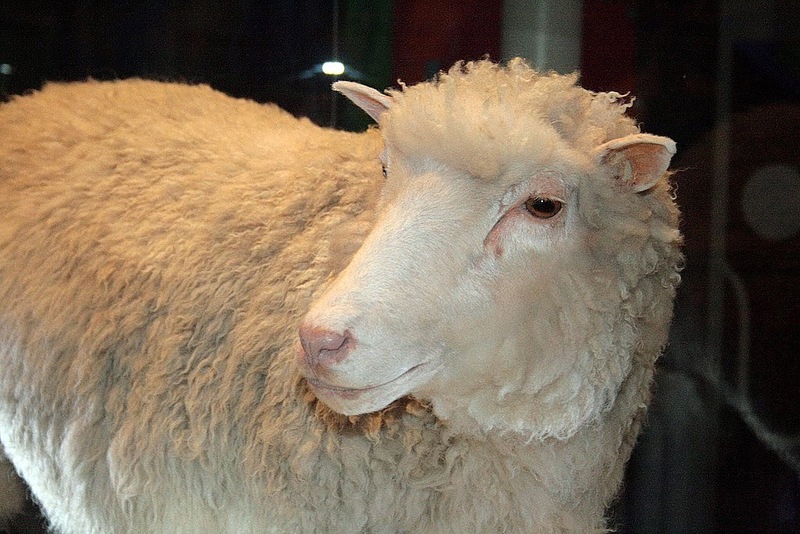 If we could clone Dolly the sheep as well as producing a myriad of other creatures using the science of genetics and cloning techniques, why not dinosaurs? 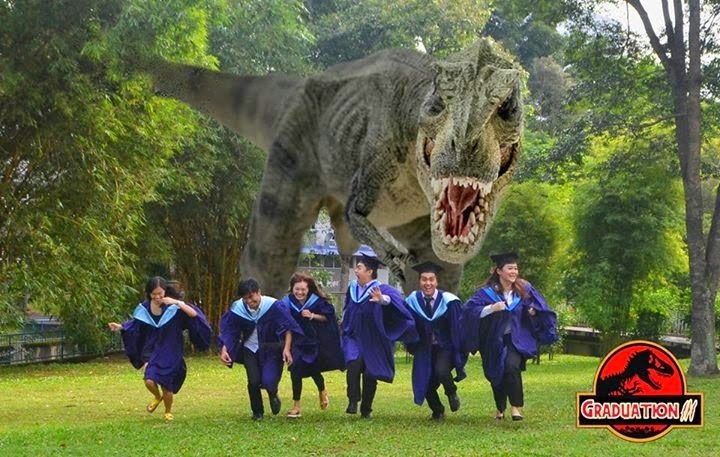 So why haven't we had a Jurassic Park yet? It's been 20 years since the release of the first Jurassic Park, and the science of cloning has been steadily improving over the years. Shortly after I shared the news on social media I was inundated by skeptics who asked about DNAs preserved in insects trapped in amber. They argued that since the insects are preserved by the amber, it is likely that the DNA remained intact, which means the blood that remained in the insects should still hold DNA. That's exactly what Dr David Penney of the University of Manchester thought. Intuitively, one might imagine that the complete and rapid engulfment in resin resulting in almost instantaneous demise, might promote the preservation of DNA in a resin entombed insect, and DNA preservation might be better within the protective environment of the resin than in an air-dried museum specimen. But the results of his experiment show otherwise. Experimenting with two stingless bees trapped in two pieces of copal (a hardened form of tree sap, an intermediate stage that had not fully fossilized into amber), he and his team found no traces of viable DNA. Note that one of the copal was around 10,600 years old, and the other was only about 60 years old. The younger of the two did yield something, but when the researchers tried to match the sequences against the complete nucleotide database, it matched the genome of the East Asia bumblebee, some bacteria and the western honey bee. The older copal, on the other hand, yielded nothing significant, and allow me to remind you that it's only 10,600 years old. If viable DNA cannot be extracted from a 60-year-old dead bee preserved in an immaculate, pristine condition, the chances of obtaining DNA from specimens millions of years old is close to zero. DNA degradation is influenced by factors such as oxygen and water content, ambient temperature and the time of death. Of course, DNA could be destroyed, even when embedded in amber, by high pressure and temperature through tectonic processes during the event of fossilization. But the result from the 60-year-old copal proves that even without those punishing clouts it is unlikely for DNA to survive for long period of time. Wait, we're not done yet. Another paper, published a year earlier, reveals that DNAs have half-life. 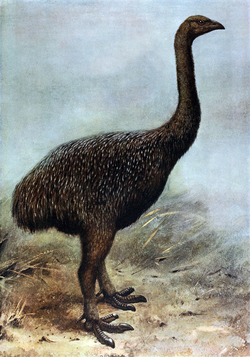 Dr Morten Allentoft at the University of Copenhagen and Dr Michael Bunce at Murdoch University examined 158 DNA-containing leg bones belonging to three species of extinct giant birds called moa, and calculated that after 521 years, half of the bonds between nucleotides in the backbone of a sample would have broken. After another 521 years, only 25% of the original DNA would be viable. Palaeogeneticist Morten Allentoft used the bones of extinct moa birds to calculate the half-life of DNA. Image: Used with permission from Nature Publishing Group. Of course, one may argue that the moa bones were not preserved in amber and were exposed to the elements. But half-life is independent of all external influence. Even when preserved in the most excellent condition, the fact that DNAs have half life means that every bond in DNAs would be destroyed after a maximum of 6.8 million years. And the last dinosaurs died about 65 million years ago. The two reports conclude that, sorry dino-fans, Michael Crichton's Jurassic Park will (probably) forever remain a fantasy.